Are you looking for a great new experience for the family? 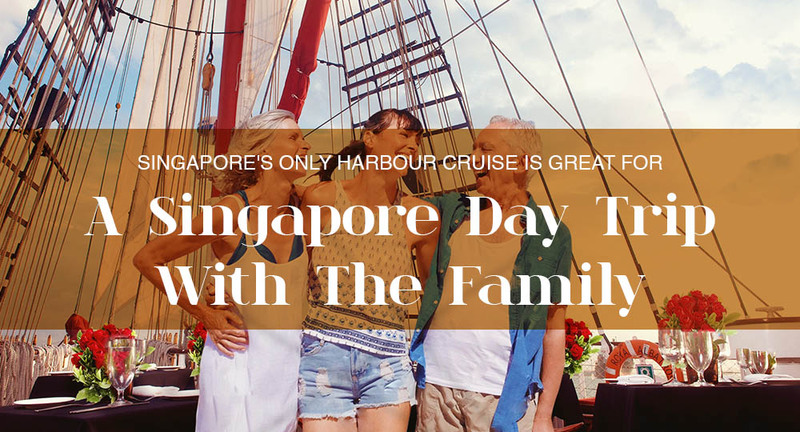 Going on the only harbour cruise Singapore offers could be perfect for you. The best part is that it is on a unique a tall ship, yes the same type of ship featured in the Pirate of the Caribbean Movies. With the Royal Albatross, you’ll enjoy an open deck under her tall masts and billowing sails giving you the best views of Singapore’s skyline from afar as you cruise through calm port waters. On the Royal Albatross, other than the dinner cruise, you and your family can get to enjoy a range of entertainment including a guided tour or mast climb that will make your harbour cruise an unforgettable experience. Curious about what goes on behind the scenes of such a magnificent ship? You and your family can sign up for guided tours onboard and even have a chat with the Captain and Chief Mate! For those who are more adventurous, you can sign up for the Mast Climb and other team building activities onboard before your sail! The dining experience on the Royal Albatross is something to look forward to. Indulge in tantalising flavours while you enjoy cool winds on your dinner cruise. Like a few cocktails to end off your meal? Visit the bar to choose from a range of concoctions. On this sailing experience, you can be treated to a dinner platter or a buffet depending on whether you are getting the platinum or gold tickets. The menu you will be having consists of prawn waldorf salad, a fine selection of meat, and an assortment of desserts like brownie and pudding. Although Singapore might be a little red dot on the map, there are lots of exciting attractions that are great for you and your family, especially at Sentosa, easily accessible right opposite Harbourfront. You could spend the day at RWS or the beach and end your perfect day with a sunset sail in your itinerary will make your tour around Singapore all the more unique. 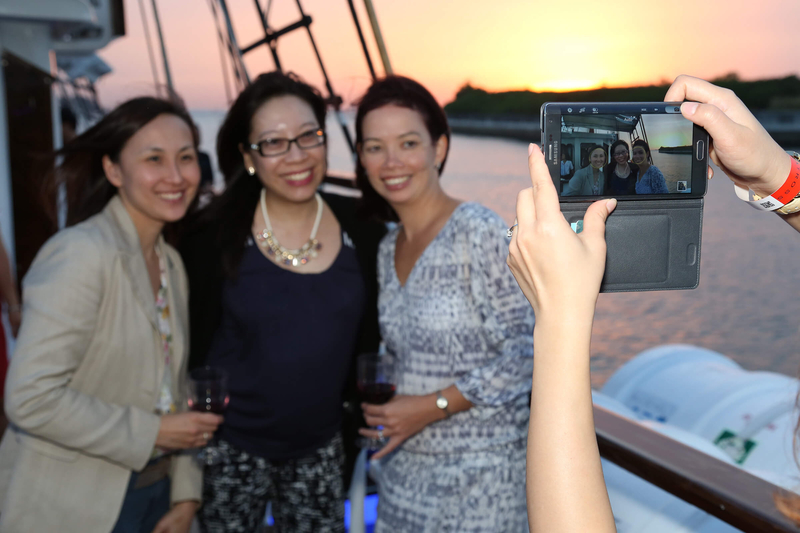 With family-friendly activities, delicious cuisines, and an amazing backdrop of the sea, a dinner cruise will definitely be an unforgettable experience. Not only will you get to spend time with your loved ones, but you’ll also be able to tour Singapore and marvel at unique sights that not many tourists will get the chance to enjoy. Book our Harbour Cruise with your family today!